"Upgraded this summer, this climbing pant is built for indoor and outdoor sessions and everyday use, for the best comfort and free movement. Roc Session Series The Sparks pant is designed for climbers and built for sport climbing and climbing trips. 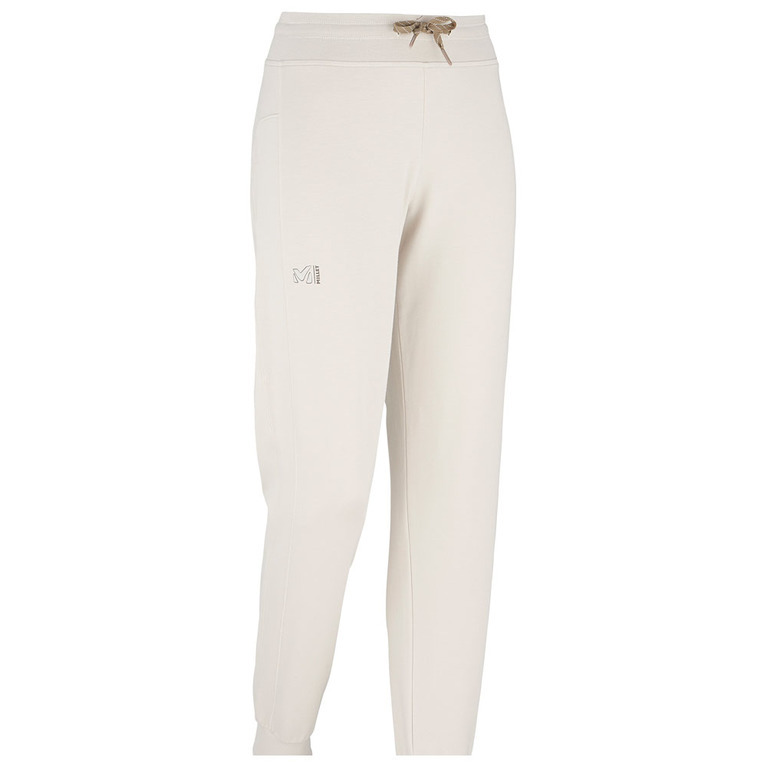 Made of a high stretch knit and Relax Fit optimizing comfort using the fabrics stretching properties to enhance motion, this pant allows serious ease of movement. The flat ribbed waistband construction is harness-compatible and adjustable with drawcords and the ribbed cuffs maintain the pant in place and fit flat and snug. Heavy stretch bi-face knit 48% CO 48% MODAL 4% EA - 260 g/m2"